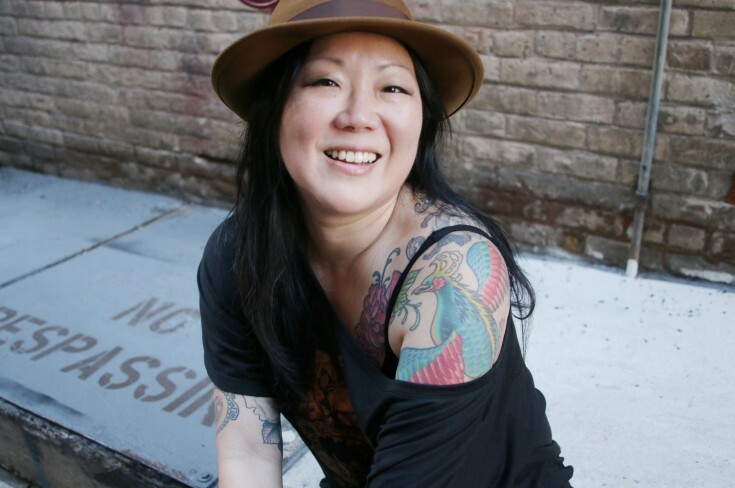 margaret cho « The Sporkful - It's not for foodies, it's for eaters. Last year Dan spoke with a young woman who was on the verge of developing an eating disorder. This week he speaks with her again to see how she's doing one year later. The comedian's eating disorder nearly killed her. In this show, she offers advice to a teenage Sporkful listener who may be heading down the same path. But will it help?